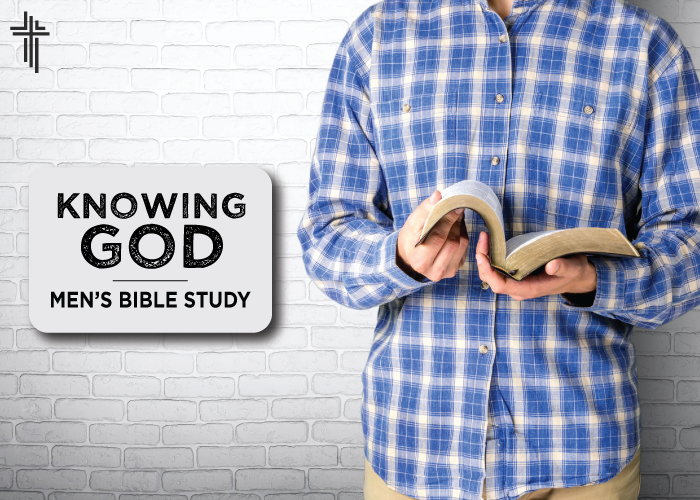 Our Knowing God Men’s Bible Study starts on Wednesday, April 4, 2018 at 6:00 pm. Our book is Knowing God by J.I. Packer and books are available at the church Welcome Center in the main foyer. Questions? Email office@parkviewchurchyc.com.